A while back Design Milk featured a new collection of housewares that I glanced through, and have been meaning to really look at for a while. The designers of the new line, called Shibui, are Constantinos Hoursoglou and Athanasios Babalis. They are both Greek, but the company is based in Switzerland and they employ craftspeople from all over Europe. The concept is to take the Japanese philosphy of Shibui and transform it into timeless, thoughtful, well designed pieces. They also have high standards for social and environmental sustainability which I always appreciate. I never knew there was a word for that but I am glad there is. 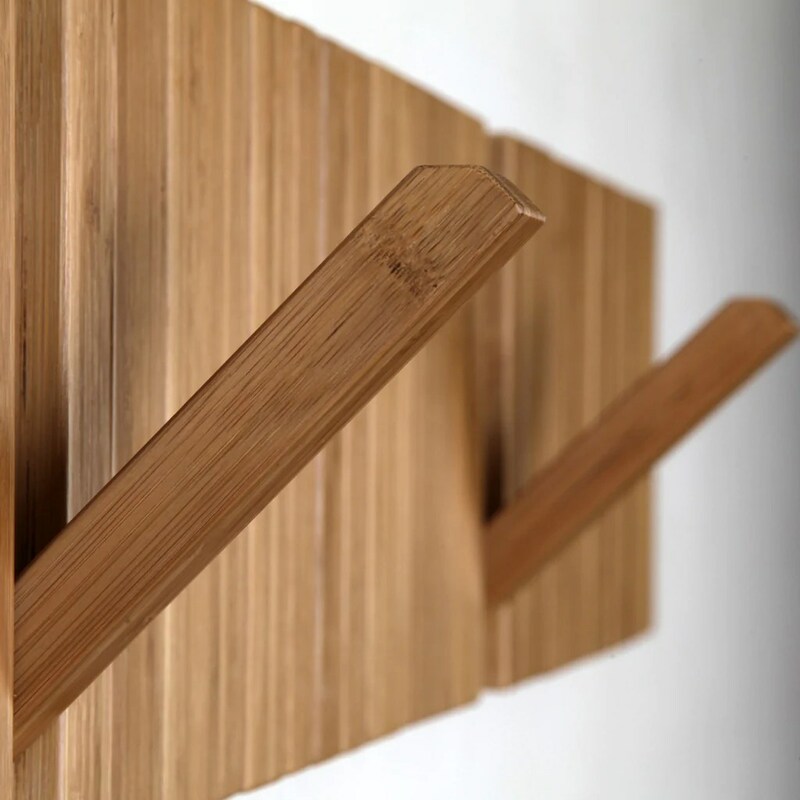 My favorite piece is Pianoforte, a simple coat rack that folds out. 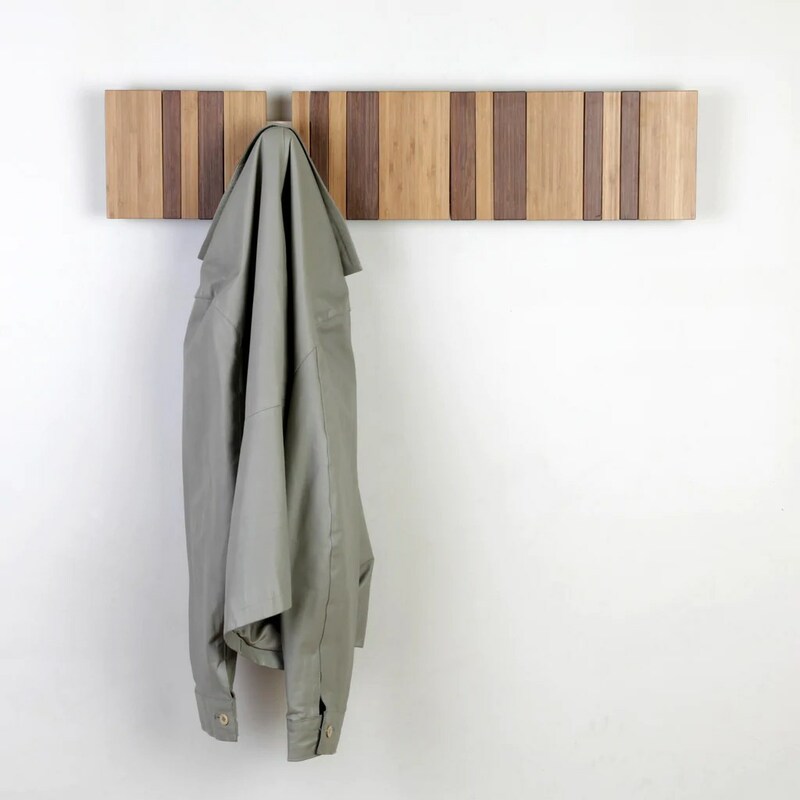 There have been a lot of fold out coat racks hanging around my Feedly, but this one is the most beautiful I’ve seen. If you actually put your coats away, it just looks like an art piece of contrasting wood tones. Which a nice subtle reminder in itself.